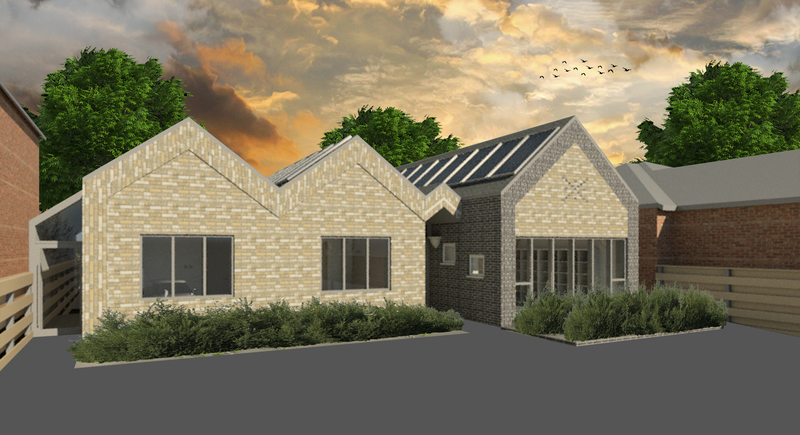 This single storey dwelling located within Warwickshire captures the beauty of using masonry as a main building material. The careful consideration and positioning of each brick is what makes the façade of Park Hill unique to its existing environment. Once completed the building will reflect the height and shape of the existing house within a modern influence of contemporary design, making the house fit within its surrounding context.